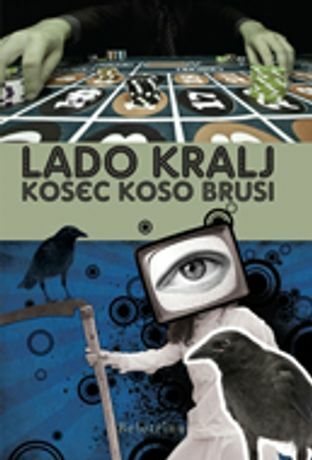 An exciting exhibition of a variety of book covers and illustrations by Andreja Brulc, a London-based Slovene graphic designer and illustrator. Illustrations created since 2007 for Beletrina, a major literary imprint of the Slovene publisher Beletrina Academic Press. The exhibition will be accompanied by a literary event and a children's creative workshop.